Extreme Comfort - Slim ergonomic design and smooth frosted surface for an incredible user experience. 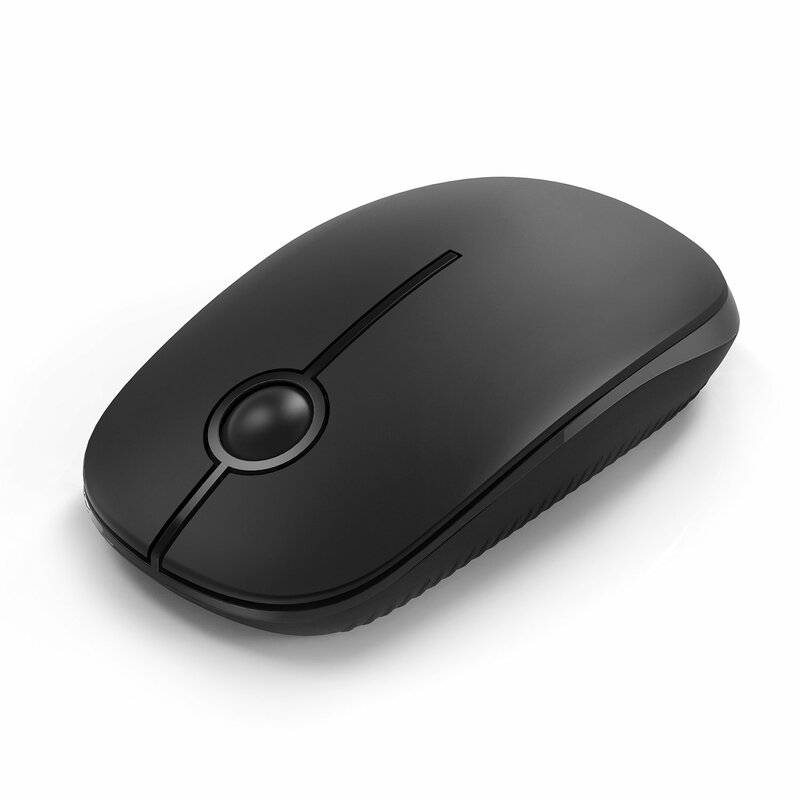 Noiceless, Quieter and Easier to click. Plug & Play - Tiny wireless receiver conveniently slots into your computer's USB port, taking up minimal space. Universal Compatibility - work with Windows XP, Windows Vista, Windows 7, Mac OS X 10.4 etc.